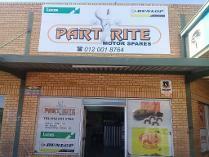 Part rite letlhabile is a quality motor vehicle parts and accessories outlet in lethlabile in brits north west province. 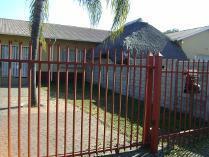 It is a retail store supplying motor car parts to clients in the brits area and surrounds. The store has a wide range of products from approved suppliers and have sound warrantees in place and any products purchased can be exchanged on proof of purchases that are subject to terms and conditions of individual parts suppliers. This ensures and encourages consumers to buy good quality branded products. The large range of products include care, outdoor, tools and vehicle and wheel accessories. The range of products is very good and the store make it their duty to find what the client is looking for, considering that service to the clients is top priority. There are two options to buy the shop. Namely buy the store with its goodwill and existing fixture and fittings as well as it’s it hardware and•no stock or•with stockeither way, the store will include all the signage and window decals. The current turnover is good, however the potential to grow is phenomenal considering the fact that currently only a bare minimum advertising and marketing takes place. The existing team od sales and management have priceless knowledge in the automotive sector and are always willing to help with client’s needs and requirements in the motor spares industry. Call mansukh chhiba today for more information on this great business opportunity!!! 1. 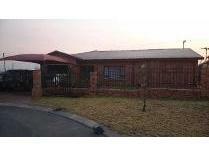 5 small holding for salenorth west - brits - zoutpansdrift - r2. 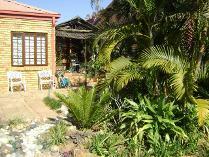 1 milthis stunning property is built on a smallholding overlooking the crocodile river. 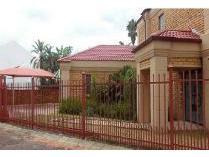 This massive home is the entertainers dream, situated on the main road between brits and tabazimbi, but far enough to not hear the road noise. On entering the home you are met by a huge open-plan living and dining area with a massive kitchen with hand crafted wooden counter tops. 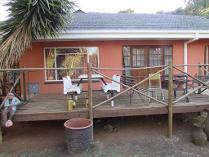 The living area opens onto the veranda with breath taking views of the crocodile river rushing by and the call of a fish eagle in your ear!!!. 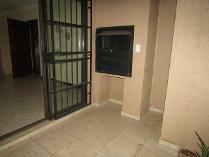 Down stairs there is a 50m2 room ideal for a wine cellar. The top floor consists of the three large bedrooms with built in cupboards, and open space for a extra tv room and coffee station. 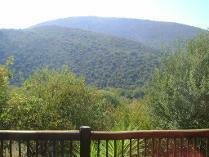 The main bed rooms bathroom is to die for with stunning views of the river and mountains while lounging in the bath. 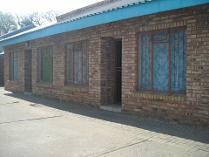 Next to the home there is an equally beauty-full 2 bed-roomed flatlet with own entrance. Do not miss on this great deal! !